The kitchen is the focal point of your home, where we gather with family and friends, and where most of the entertaining is done. 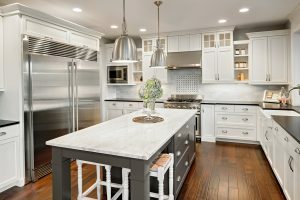 We can build you a kitchen that will amaze not only you, but also wow your family and friends. Our bathrooms give you the feeling of being in paradise. We can give you the bathroom you’ve always dreamed of. 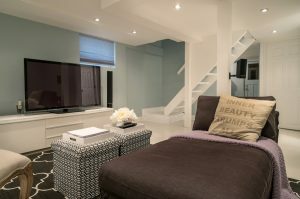 Our basement suites will give you a perfect “in-law” bedroom and bathroom or space for visiting friends. 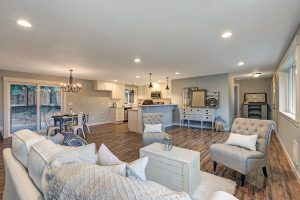 Create the home design you’ve always wanted. You dream it, we build it.